From the country’s oldest Fourth of July celebration to a spectacular fireworks display viewable from your choice of truly unforgettable locations, there’s no shortage of things to do in and around Newport on Independence Day. Here’s a closer look at the many reasons to celebrate America’s birthday in the City by the Sea. While the old adage insists that, “Everybody loves a parade,” Bristol’s annual experience promises to take that love to all new levels. 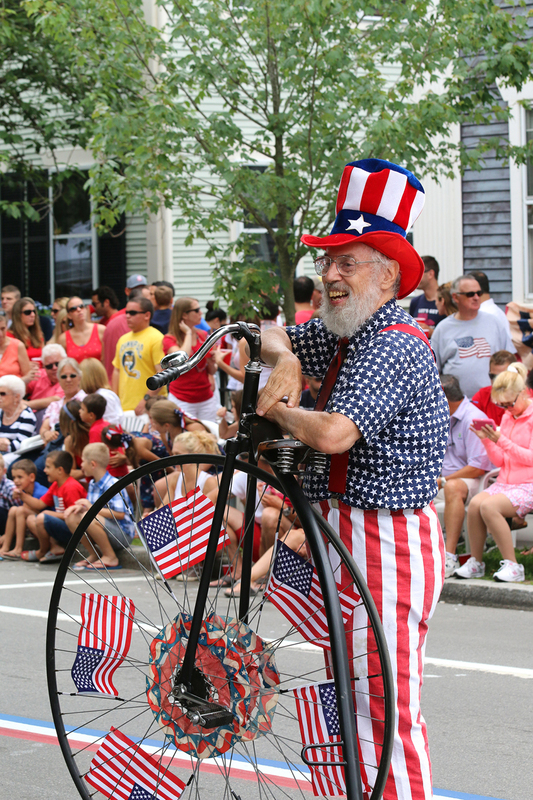 With roots originating in Revolutionary War era patriotic exercises, the first Bristol Fourth of July Parade dates all the way back to the early 1800s. Since that time, the parade has taken on a life of its own -- and is known today as the embodiment of all things Americana. You’ve never seen a patriotic production quite like this one! However, you don’t even have to leave Newport to get your patriot on. The Newport Independence Day Celebration in Eisenhower Park’s Washington Square kicks off with a salute to Rhode Island’s own William Ellery, a signer of the Declaration of Independence. A patriotic band concert, tours of historic Old Colony House, decorated bike parade, pie eating contest, and 21 gun salute courtesy of four authentic cannons cast by Paul Revere himself are just a handful of the day’s events. 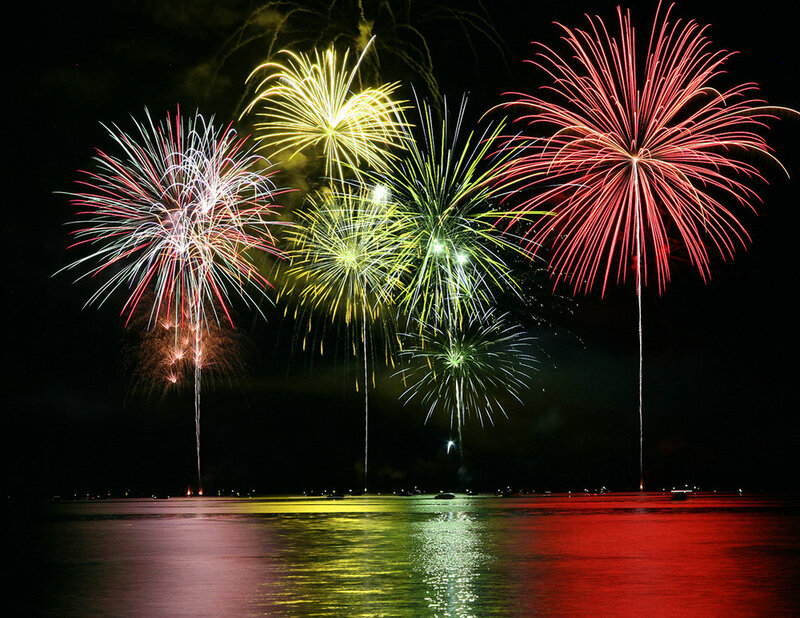 Of course, no Fourth of July festivities are complete without fireworks, and there’s no shortage of ways to take in the show in Newport. For starters, when was the last time you viewed a fireworks display up close and personal from the deck of an America’s Cup 12 Meter yacht? You’ll begin the evening with a glorious sail around Narragansett Bay followed by a sunset motor cruise and culminating with the festive finale: viewing the fireworks from the water. However you choose to spend your 4th of July getaway, a stay at The Chanler is the perfect complement to any of Newport’s Independence Day offerings. With all of the activities planned for the holiday, a quiet retreat to The Chanler's scenic grounds will be exactly what you need after a busy day.